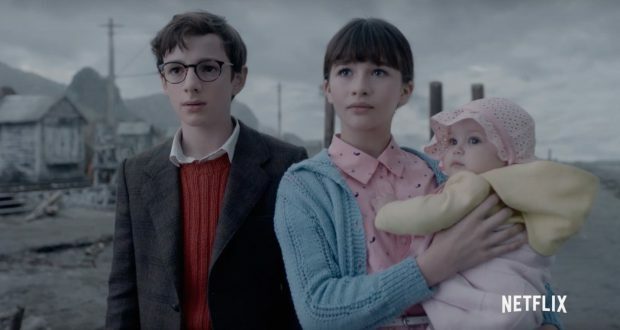 The new adaptation of Lemony Snicket’s A Series of Unfortunate Events comes to us courtesy of Netflix. This is, of course, the second attempt to adapt the lauded book series, the previous film version having also been developed by the same producer Barry Sonnenfeld. Perhaps because of this (and obviously being based on the same source material) the film and streaming series have a great deal of stylistic similarity, but this makes it an interesting study of adaptation as we see the story transposed across book, film and television. For those not in the know, A Series of Unfortunate Events follows the plight of the three Baudelaire children, orphaned by house fire; they are shuffled through a variety of eccentric relatives whilst trying to thwart the machinations of the evil Count Olaf who is after their fortune. The defining feature of the story is not its plot, however, but its idiosyncratic delivery. The tale is communicated by the maudlin meta-narration of the investigator Lemony Snickett who is forever trying to deter the reader (or now, viewer) from hearing such a woeful story. The setting is a mish-mash of anachronism: gothic and noir elements meet 1950s suburban Americana, overlaid on this are up-to-date cultural references, and the whole thing is shot through with absurdity and a malicious attitude not unreminiscent of Roald Dahl. If nothing else, this new series has instilled me with an urge to read the books because the best element is surely the dry and morose narration that overlays the action. 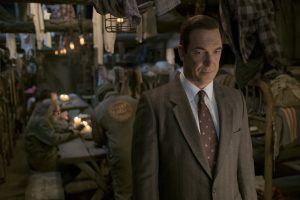 Much like in the 2004 film version, Snicket is a character – here played by Patrick Warburton – who drops in to pass comment on and contextualise events, rewinding or relocating the story to suit his purposes. Like the film version, I am much impressed by the set and music design to create this disparate yet cohesive gothic-tinged setting – carried over from the books’ illustrations. I fear though, the story is much less satisfying for being a TV show. Although the 2004 film can be criticised for taking liberties with the story to fit a more traditional Hollywood story structure, it was a very slick piece. The Netflix series, by comparison, is very bloated. As much as I like Warburton’s Snicket and his dour asides, he’s used without restraint and somewhat redundantly on occasion. 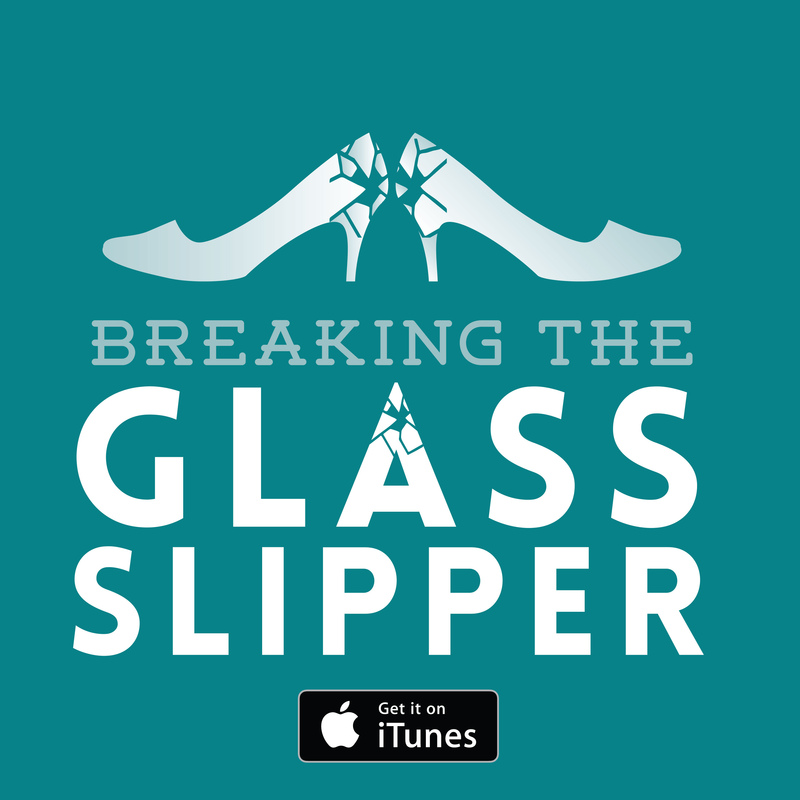 Whilst I often criticise serialised story telling for not taking its time, here I found the progression too sluggish to sustain the 40 minutes that take up each episode. Things would have been eminently more digestible if this was 30 minutes a pop. To give a scale of the discrepancy, the film covers the first three books in 107 minutes. Netflix deemed that 6 episodes and roughly 240 minutes were necessary to get through the same material. In fairness, there is one element that they have added substantially more of to fill out the time but I am not sure this is to the show’s benefit. The overarching plot of the series concerns the secretive organisation and shady conspiracy that has something to do with the fire that claimed the Baudelaire household. Whilst the film version gently slipped in its hints about this grander scheme to build up into a film franchise which never emerged, the Netflix version is shameless in cutting away to feed us more than we need to know about this plot. The big issue is that a great discrepancy emerges between the audience’s knowledge and the children’s. The children should be the point of view characters but increasingly cease to function as such because they frustratingly lag behind. The asides to the larger conspiracy also remove them as the focus of our attentions. 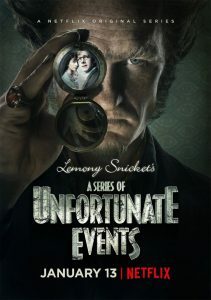 This is a tremendous pity as otherwise the Baudelaires are interesting and engaging (an accolade a rarely dispense to child actors), but star and producer Neil Patrick Harris, who plays the by turns goofy and threatening Count Olaf, has deemed that cutting away to his character or snippets of the wider plot is more satisfying for the audience. It is not. Do not get me wrong, I enjoy the show to such a degree that I am galvanised to read the books. I simply fear that A Series of Unfortunate Events has not been distilled optimally in the new medium. How unfortunate. Verdict: A Series of Unfortunate Events is dark and whimsical but you may have to forgive it some indulgent and flabby story-telling.